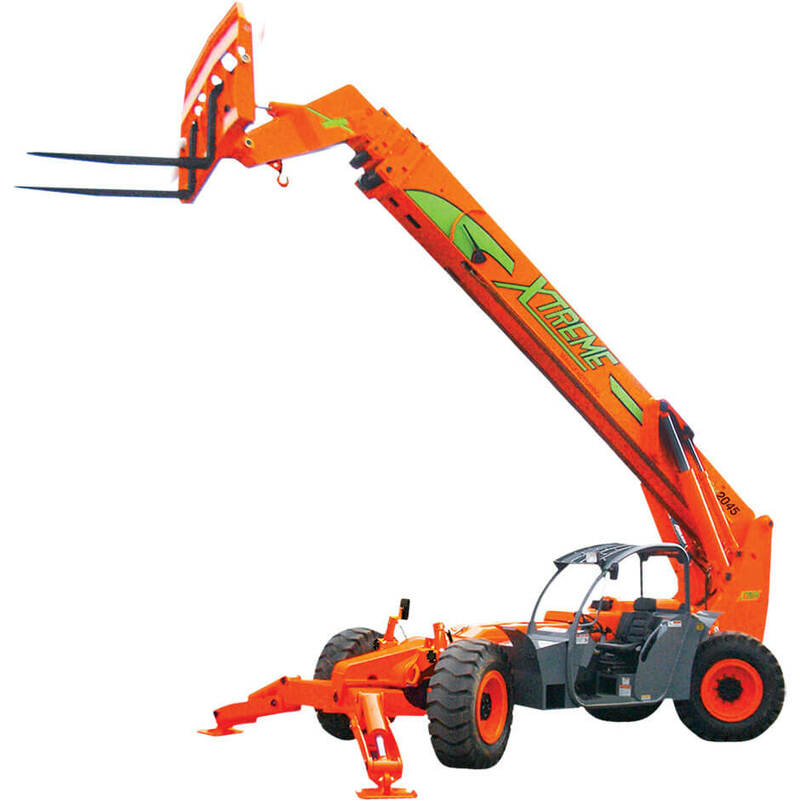 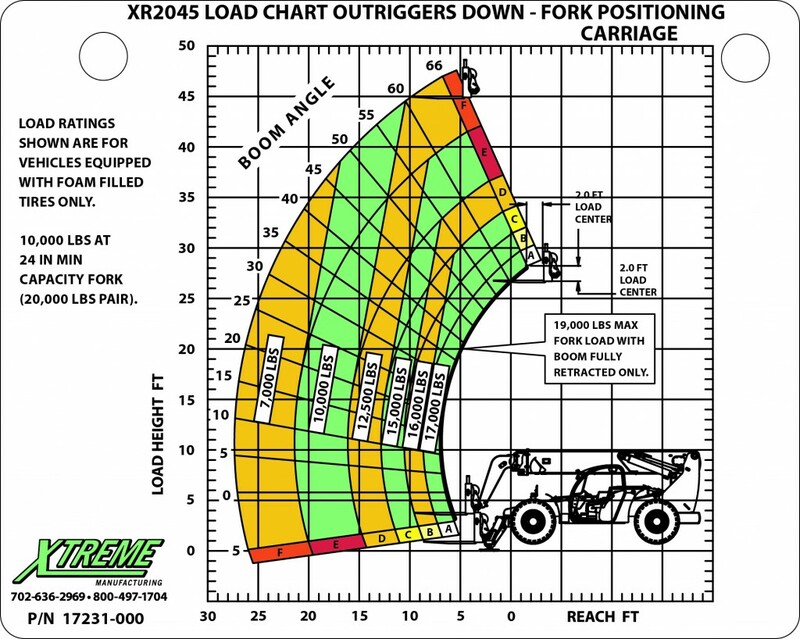 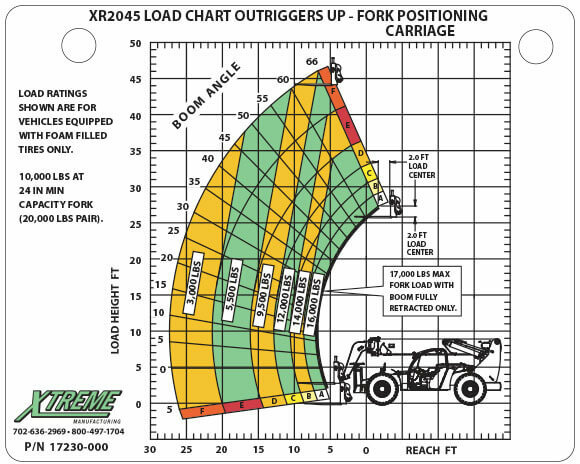 XR 2045 | Reynolds Rigging & Crane Service, Inc. 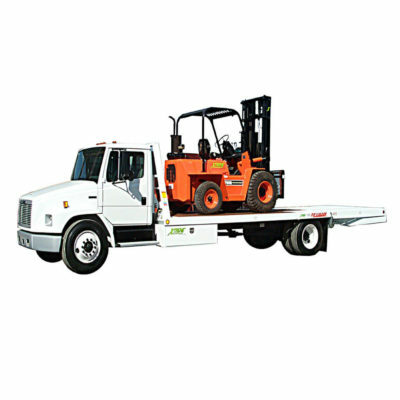 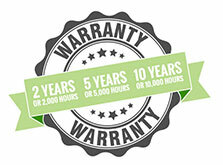 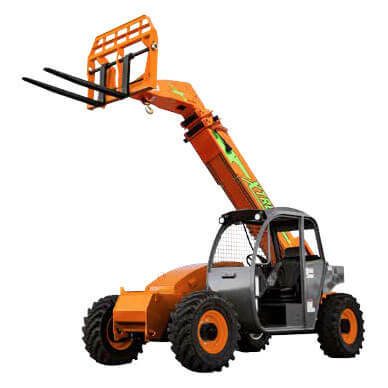 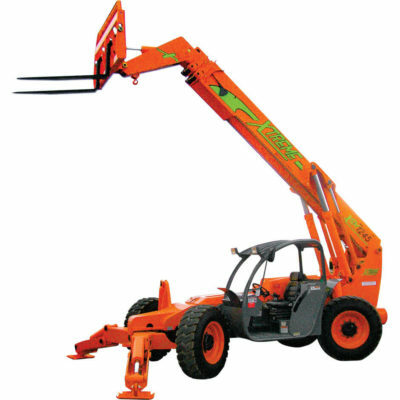 Increased capacity, while still maintaining excellent jobsite maneuverability. 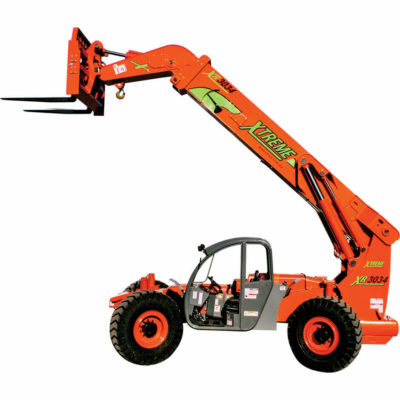 14 gal Hydraulic Pump P.T.O.